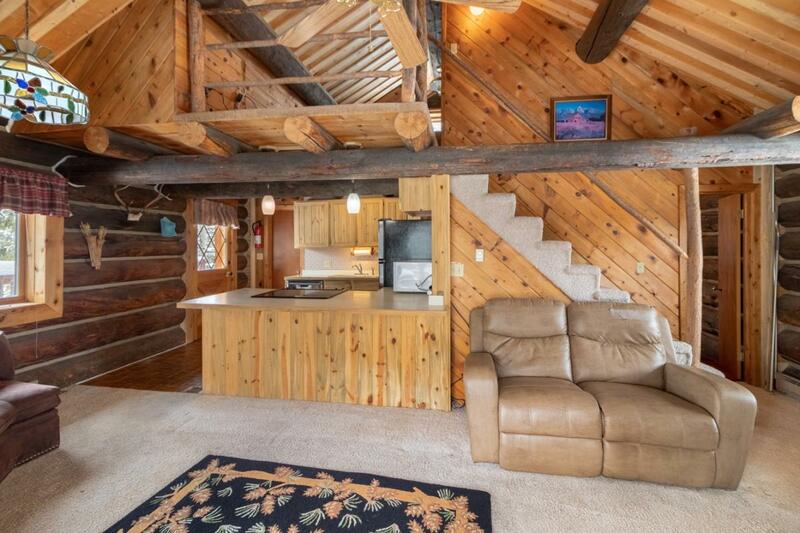 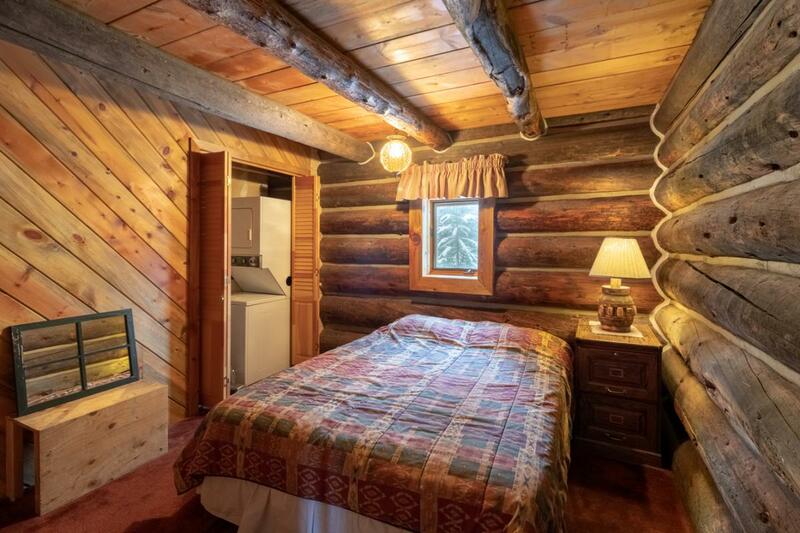 Log Cabin bordering a couple of hundred acres of Recreation District lands, with dog-friendly trails all the way to the Colorado River. 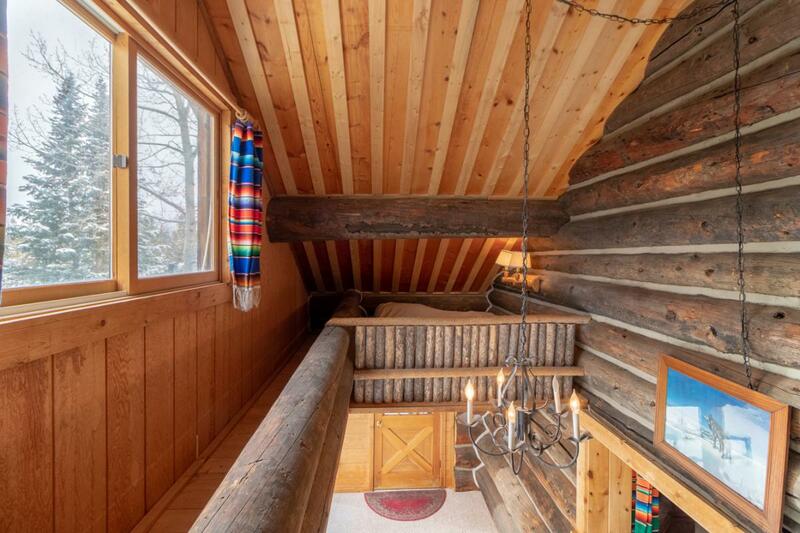 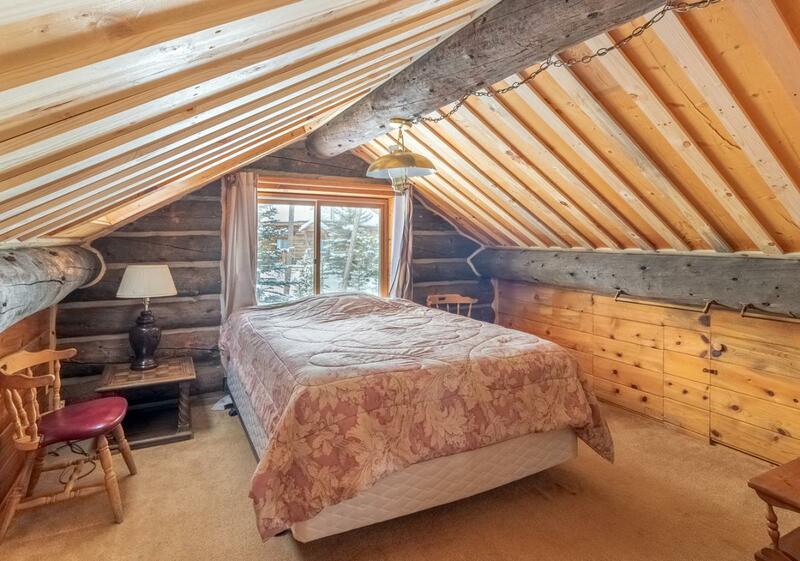 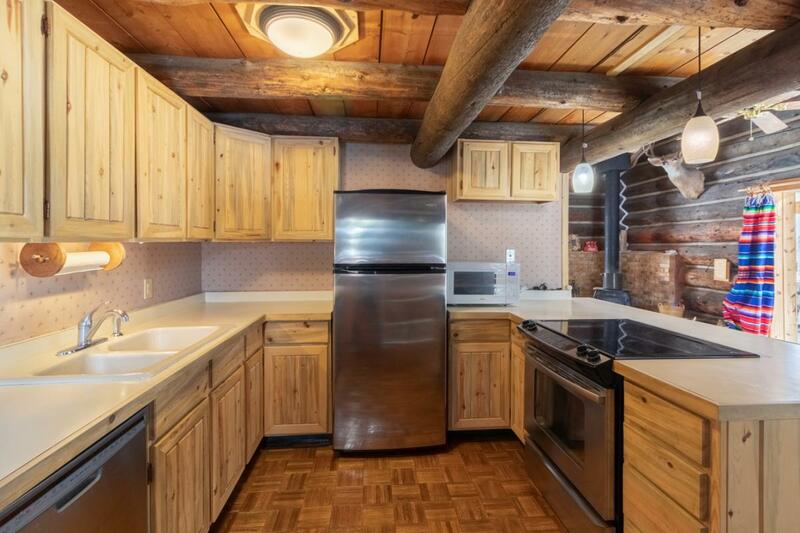 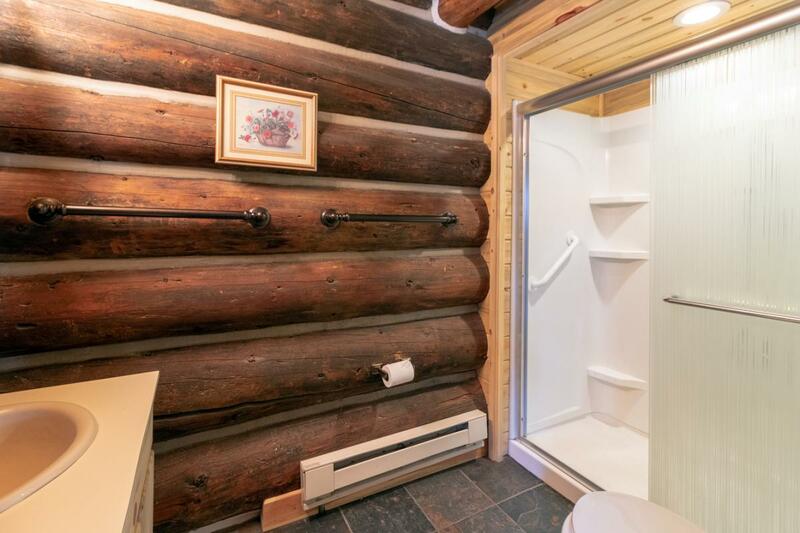 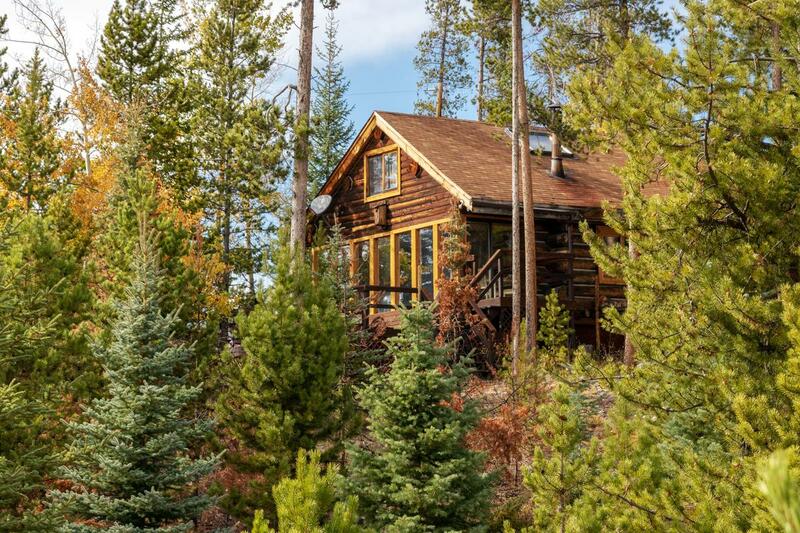 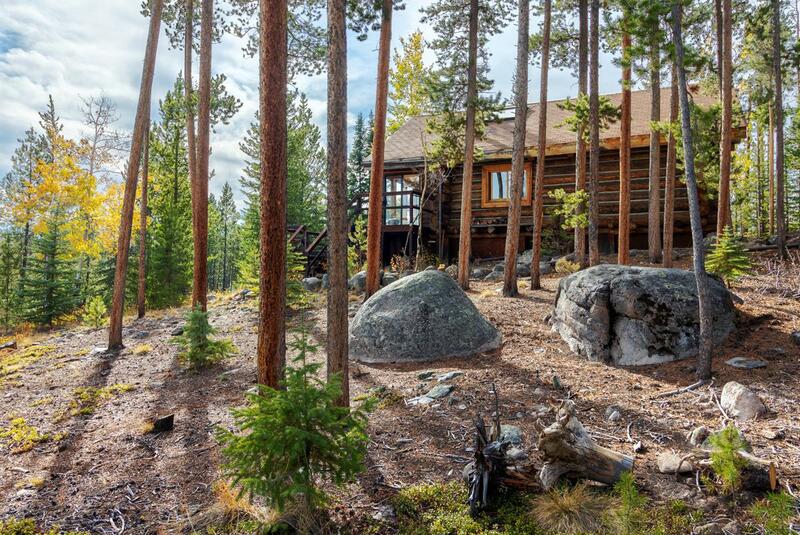 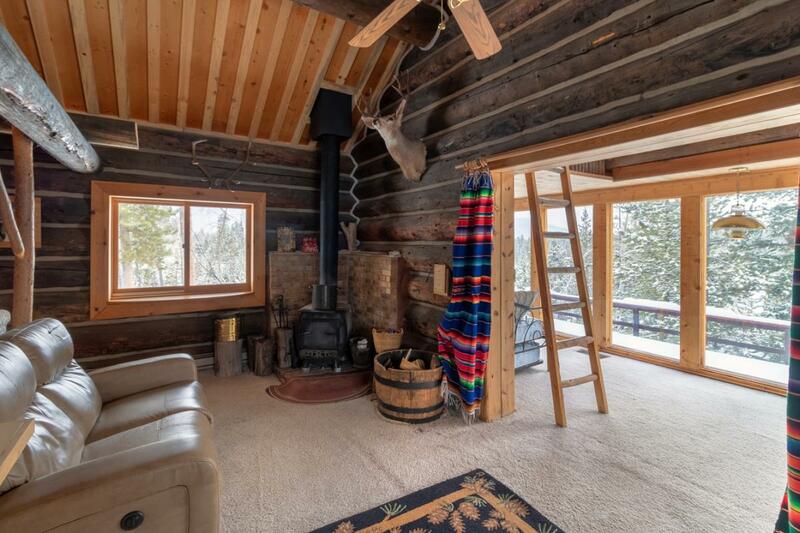 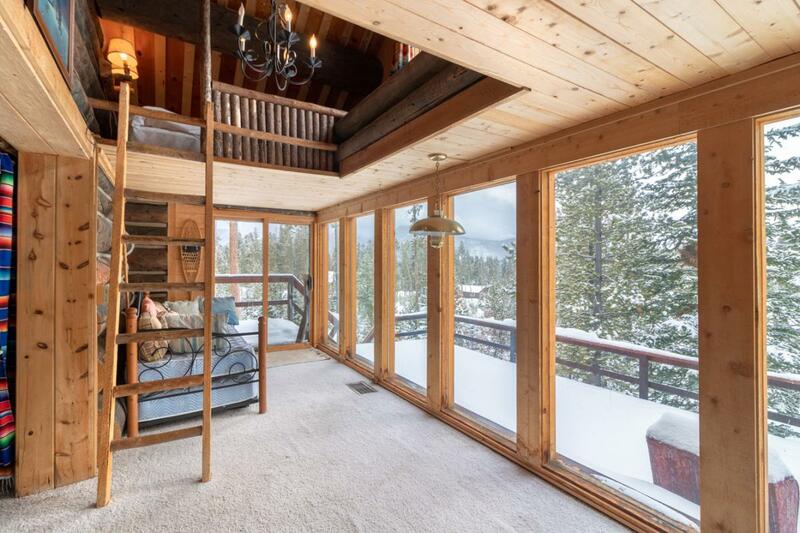 Wooded privacy, a quarter mile from the golf course and nordic center with groomed cross-country trails, and free snow tubing. 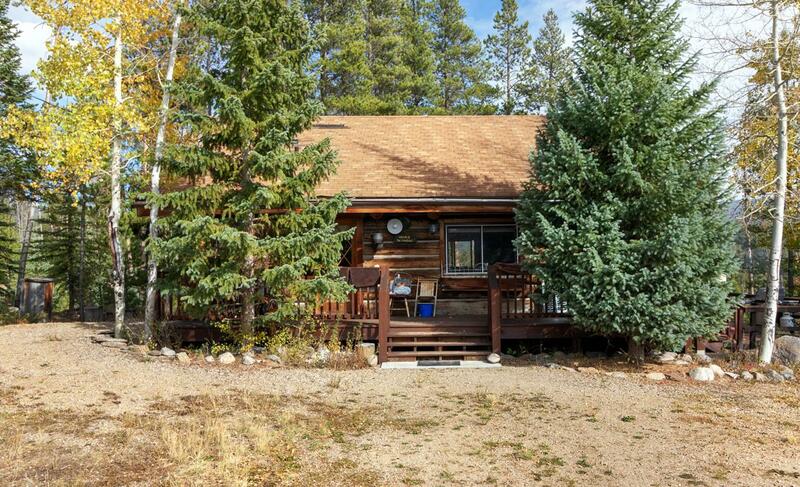 About a mile from Rocky Mountain National Park and two miles from Grand Lake's Beach and Boardwalk.